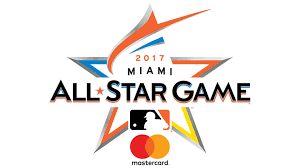 Tonight, it is time for the All-Star game. It marks the middle of the baseball season and the middle of summer. The game is a showcase of talent from around the Majors. Over the past week, I have focussed on several players who are playing in tonights game. But to finish it up, I have pulled together this All-Star Six Pack of some more players whose faith in God is an important part of their game. 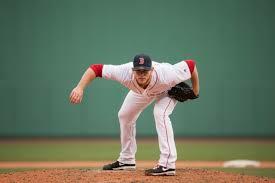 Red Sox closer Craig Kimberly in his Spider Arm stance. 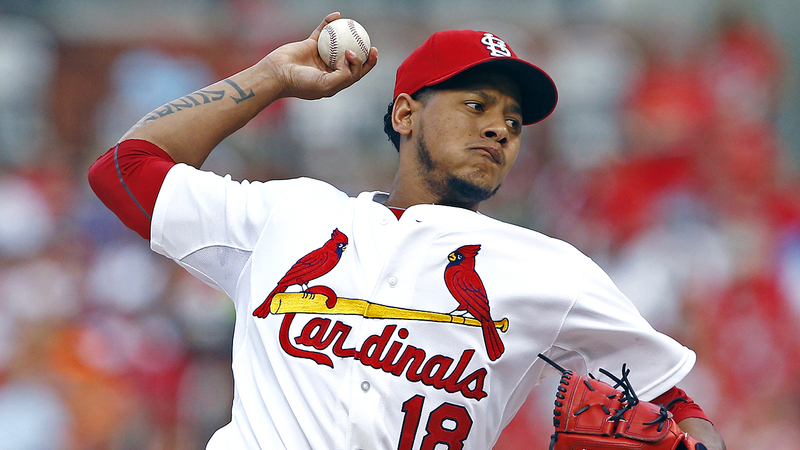 Carlos Martinez used to shine shoes for money to help his family make ends meet. The Red Sox were interested in him, but when he didn’t have a birth certificate and couldn’t afford to have one re-issued, they didn’t sign him. The Cardinals worked with him, got the official paperwork and signed Martinez. He has not disappointed. He has been excellent in his time in the Majors. Interesting fact Martinez studied to enter the priesthood for 4 years. Church was an important part of his life. Still today, he is motivated to server others. He started the Tsunami Waves foundation for that purpose. I thought about turning this one into a feature post, but I needed one more to make the six-pack so here it is. Michael Fulmer was a rising prospect for the Mets. Then he was packaged in a deal for Yoenis Cespedes. And the deal paid off for the Tigers. 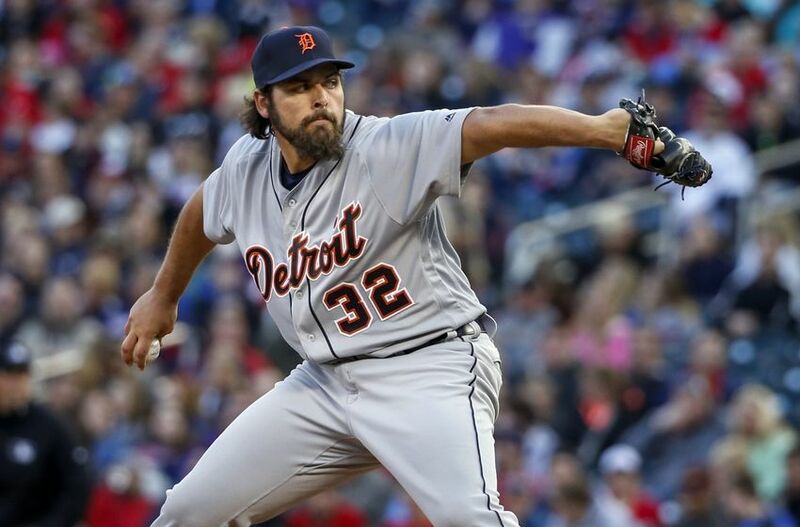 Fulmer won the A.L. Rookie of the year last year, posting a 11-7 record and an era of a hair over 3. This year he is an all-star and while pitching last Sunday means he won’t play in the All-Star game, he is worthy of the spot with his work this season. He leads the league with the lowest home runs allowed per nine innings (o.5). Check out this article from Crossings church where it talks about Fuller seeking to be used by God in every community he is in in his life and how he strives to stay humble and grounded. 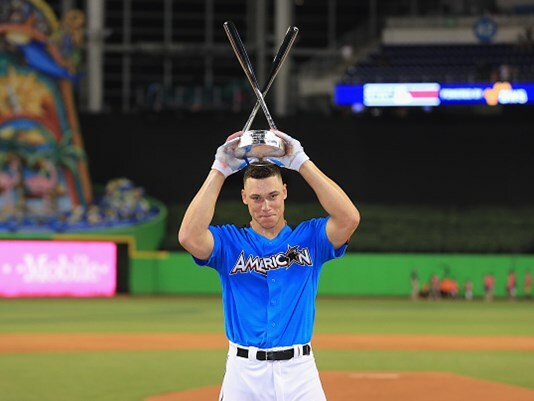 Like we can see in This article from Sports Illustrated that talks about his off-season regimen which includes an early start, not to work out in a traditional baseball way, but rather with the physical labor demands of being a plumber. Neat story about a likable guy! Carlos Correia is one of the youngest players in the All-Star game. He was the 2015 Rookie of the Year and is making his first All-Star game appearance this year. As you can see in this video put together for Astros Faith Night, Correia discusses his belief in God and the importance of honoring God and living by His principles. An injury showed Correia that baseball would end one day but his life of honoring and following God should never end. Check it out.